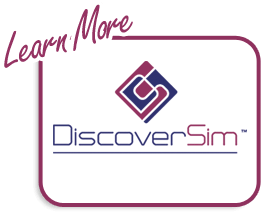 Slice Charts are a modified ANOM chart developed by Dr. Peter Wludyka that enables one to easily interpret the effects in the presence of an interaction. 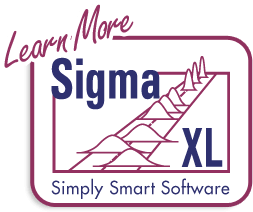 In collaboration, Peter Wludyka and John Noguera of SigmaXL extended the Slice Charts to Binomial and Poisson. Yellow highlight automatically recommends Main Effects (if interaction is not significant) or Slice Chart (if interaction is significant).